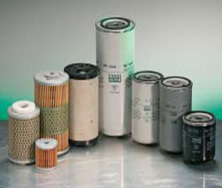 "Reliable filters with service you can rely on"
Active Air Spares is an Australian owned wholesale distribution company, supplying a diverse range of filtration products to customers across Australia and the South Pacific region. 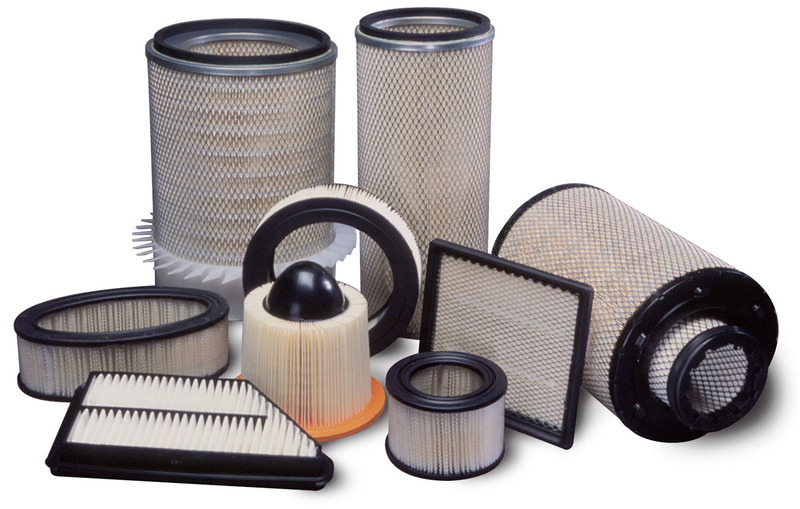 We offer high quality filters engineered to the specific requirements of original equipment manufacturers. 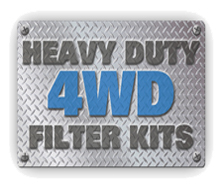 Our industry leading brands, their diversity and commitment to high quality filtration products ensure that your vehicle, engine or industrial equipment will be well protected. 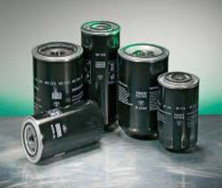 Active Air Spares is well placed to service the needs of Companies, Fleets and Individuals with their filtration needs. We take great pride in the strong customer relationships built on good old fashioned customer service backed up by a positive stock holding policy. "Reliable filters with service you can rely on" and we strive to provide this time and time again.